Experts in our field, changing the way people look at concrete. From footings and foundations to patios and pool decks. 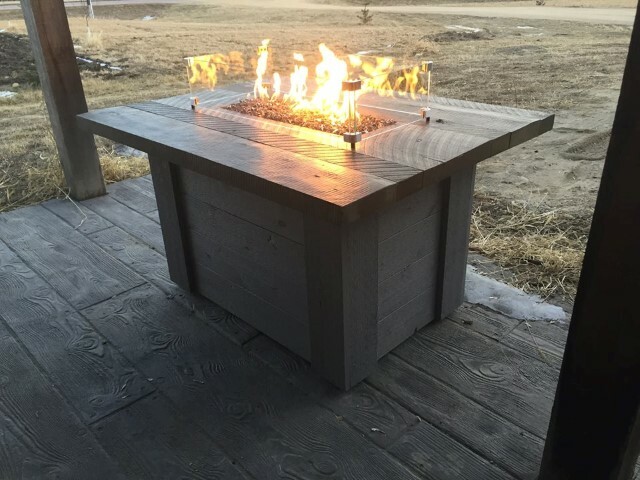 From concrete countertops and furniture to outdoor kitchens; driveways, sidewalks, stoops, decorative stamping, acid staining, brick and stone, basement floors, and garage slabs; the experts at Countryside Concrete can handle your project. Contact us today to discuss your project, and let us put our award-winning experience to work for you. 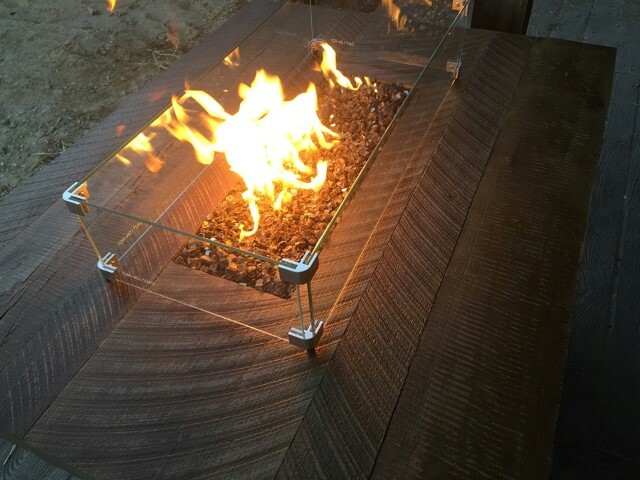 We are continually pushing conventional limits of concrete construction to find new and interesting things to do with concrete, and we look forward to working with you on your next project. It looks like rough sawn wood but its concrete. This is a new construction so it was a little easier project than an exising shower. It is a bigger than typical shower but with concrete it can be as big as you want. 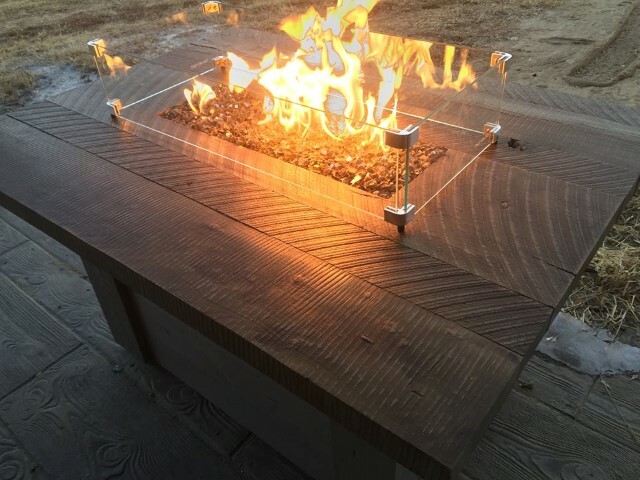 This is a table made entirely out of concrete. The base is monolithic, which means one piece and has no seams. It was designed to look like a three dimensional cube and maintain a low weight. Although the concrete in the base is only 3/4" thick it has very high strength. The top is aslo 3/4" thick, but with a 1 1/2" edge reveal the top looks thicker but is able to be lighter in weight. The table can be moved easily by two people, but will not blow away on a windy day. This table would sit perfectly on any deck, patio, or make a very unique dining room table.